We are Architects with a proud heritage and a strong vision for the future. We are client centred providing value and high-quality service. Formed in 1959 in Hawick, Scotland, on the merger of J P Allison & Hopkirk and Alex Inglis & Partners, we trace our past to their formation in 1887. 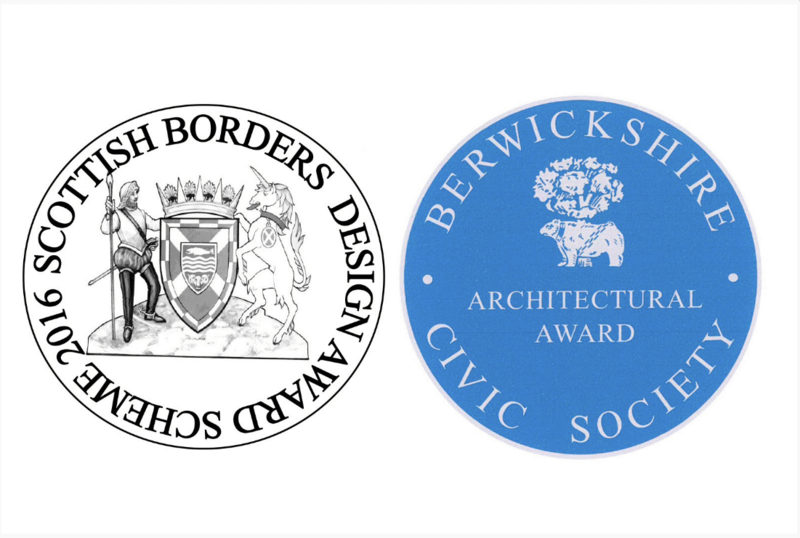 We are an established award winning professional Architecture Practice with offices in Central and Southern Scotland serving clients throughout the United Kingdom. We have a client centred approach and the majority of our commissions are through repeat business and referrals. We provide creative design solutions and manage the delivery of user-orientated, resource sensitive buildings and environments. Our present complement of 25 highly skilled, loyal and motivated professions enables us to manage multiple, diverse, and often complex projects. We work in health (primary and acute), healthcare, private and public housing, education, industrial, leisure and commercial sectors. We have worked on historic buildings and in conservation areas. We have sustainable building experience and use BREEAM and The Green Guide to rate our buildings. Aitken Turnbull carry out work in all areas including Master Planning, Healthcare Planning, Estate Strategies, Risk Reduction and Backlog Maintenance Schemes, Feasibility Studies, Design development, Planning and Building Warrant Applications, Production Information and Project Management. We can deliver projects in BIM and can provide additional services such as 3D Visualisations, SAP and EPC calculations/certificates, exhibition graphics, planning appeals, expert witness services and advice on procurement. Clients are at the heart of our business. We are proud that the majority of our commissions come from repeat business and referrals and we work hard to ensure that we don't take this for granted. We believe that through proper engagement with our Clients we add value to their projects whatever the scale and complexity. We believe that good design genuinely improves lives. We aim to produce spaces and environments that benefit all who use and experience them. We are driven by quality in everything we do. We believe in the importance of the quality of service, the quality of design, the quality of information we produce and the quality of the finished buildings and environments. We understand that cost is a key factor in any project. We believe that through careful considered design and close monitoring we can provide value for money whatever the budget.